PDHPE is an optional elective in Year 11. Students receive 9 periods per 2 week cycle and study the Preliminary Course developed by the NSW Board of Studies. In addition to the in-class requirements, students can expect to spend another 4-6 hours per week involved in preparing assessment tasks, homework and study. Is there any practical work in PDHPE? There are no “sport” type lessons similar to the 7-10 program. There will be occasional lab type activities involved where students may be monitoring heart rates during exercise for example. Basically, students will be in the classroom 95% of the time. Year 12 receive 9 periods of PDHPE per 2 week cycle. 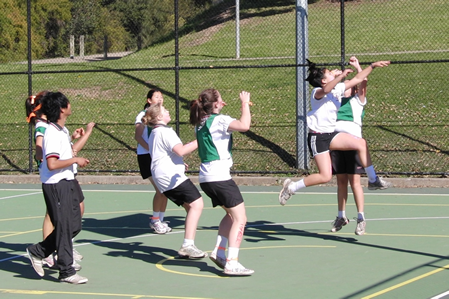 They follow the Higher School Certificate program developed by the NSW Board of Studies.